With the mention of a frozen dinner, do you feel nostalgic and think of the options from when you were a child? 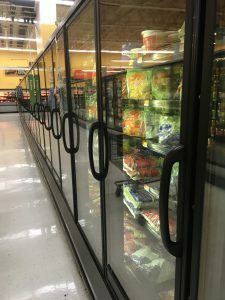 When was the last time you perused the frozen food section of the grocery store? 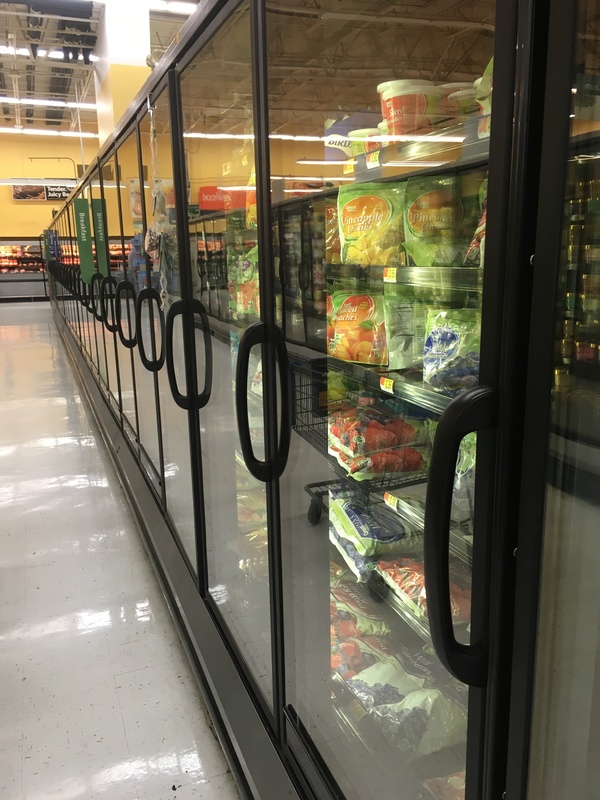 The freezer aisle now contains over 3,700 different food options, according to the National Frozen & Refrigerated Foods Association (NFRFA). Items range from your favorite ice cream to vegetables that are packaged and frozen at the peak of freshness. You can find a single-serving option or even a complete family meal. The NFRFA touts “frozen foods include healthy produce, perfectly-portioned meals, a variety of ethnic cuisines and dishes to meet strict dietary needs.” Test kitchens are full of chefs creating meals that are available for the “hungry man” or for those seeking proper portions. The portion-perfect meals are dietician/nutritionist-approved and provide balanced options in a quick, convenient package. If variety is something you seek, not a problem – the freezer section can provide this. There are breakfast, lunch, dinner, dessert, and even snack options available. 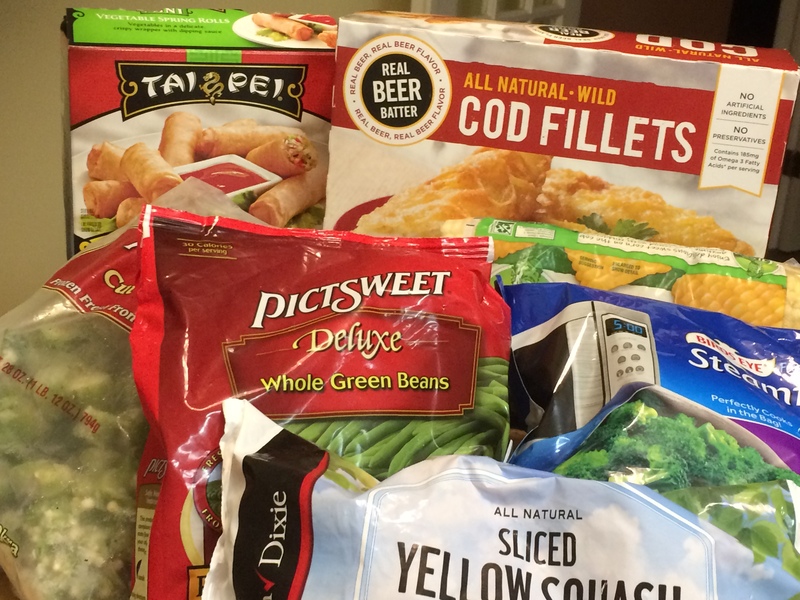 Frozen meals also can help to decrease food waste, thanks to single-serving packaging options. Are you concerned about the nutritional content of frozen fruits and veggies? According to the National Library of Medicine, whether fresh or frozen, “the single ingredient version of the same fruits and vegetables revealed relatively equivalent nutrition profiles.” Technology has optimized the freezing process, enabling vegetables to be packaged and frozen in a short window of time to preserve the integrity of the food and the nutritional content as well. If you have not done so, give frozen food options a chance. Take a few extra minutes on your next trip to the grocer and look at the options available. 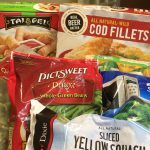 The frozen foods cases are full of tasty, nutritious, and perfectly portioned selections that can be prepared in minutes for those hectic days when prepping and cooking a meal is not an option.